Tom, we'd love to see your collection in pictures and video! You can make a new topic in the Member Collections section and show it all! Hello, it is with great pleasure that I would order the photos in this collection Taki, I wanted to open a topic on emabbalages Japanese figurines in order to guide members for future orders. I would be delighted to edit messages, but the subject is figurines and Japanese goodies. It is with great pleasure that I participate in this forum and would argue for many people as possible and in the hope of making you recognize the Japanese items. In the hope of a positive response, I wish you a nice weekend. RE, sorry but I had noticed on the message link but this is the video that has appeared. I hope it will not be a bother. Cordially. 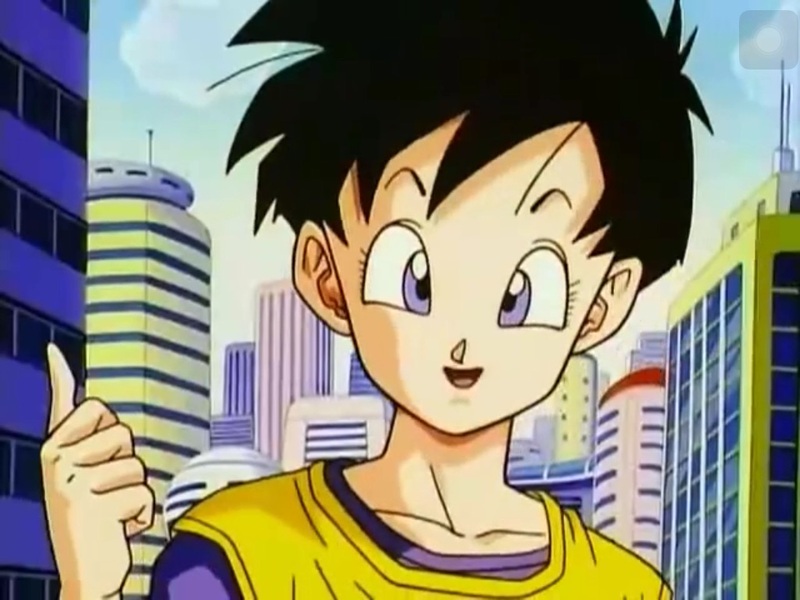 Is that your collection tomsaiyens? Very impressive. Like being in a Dragon Ball Museum. Those UDM figures are meant to hang from your phone? I could see you having one if you wore your phone on a lanyard or something like that. Yeah Bran there is no way you could have one if you keep your phone in your pocket because it would definitely get lost or broken. I think it's supposed to hang outside so you can pull it out. So it wouldn't break, at least it shouldn't. The do love dressing up their phones anyway they can in Japan. I've never seen the point. I used to have a pikachu on my old phone, it would attract girls attention for some reason. 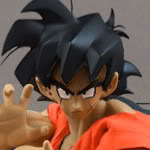 anyone know where this gremlin goku is from? If you ask me someone put that head on some other doll. Extremely good deal for Full Color gashapons. Very nice find there Bran. It's a shame they are so small though. The only figures I might be looking at getting in the 1-2" scale is the SDCC Ultimate Spark Shodo Three Pack.